Ahhh, love is in the air, and romance abounds. Whether you are planning an intimate candlelit dinner for two, or a lovely dinner party, PartyPOP has everything you would need to make your evening sparkle, and your date, or guests swoon with delight. Looking for some Valentine’s Day roses? 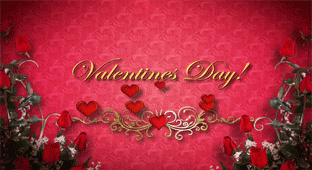 We have flowers vendors and flowers shops waiting to make that special someone’s day even more beautiful! From harpists to violin players, wine vendors and private chefs, you can create a romantic Valentine’s Day mood that is sure to linger long after the candles burn out.